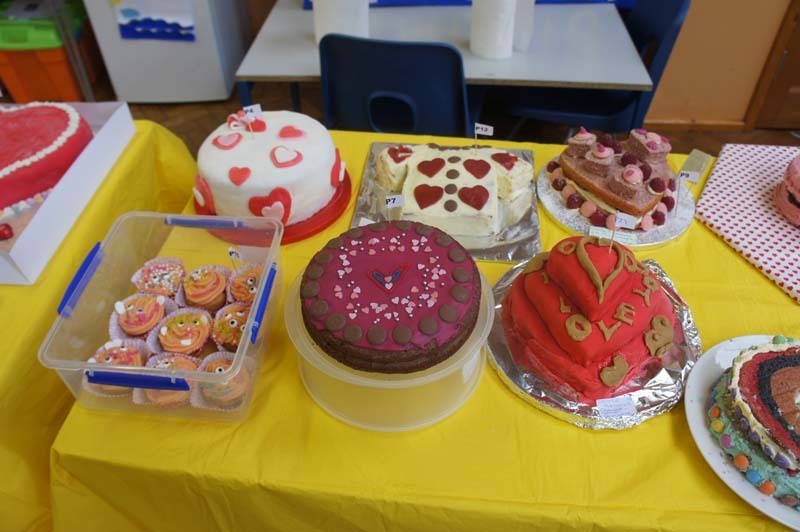 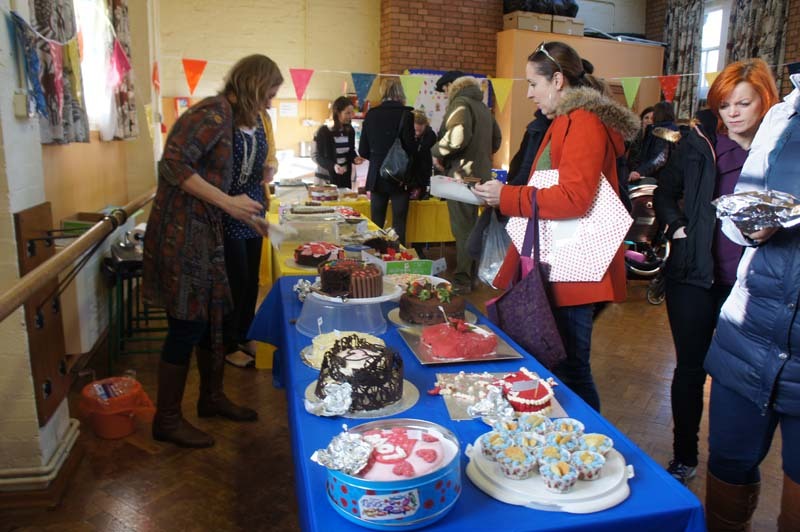 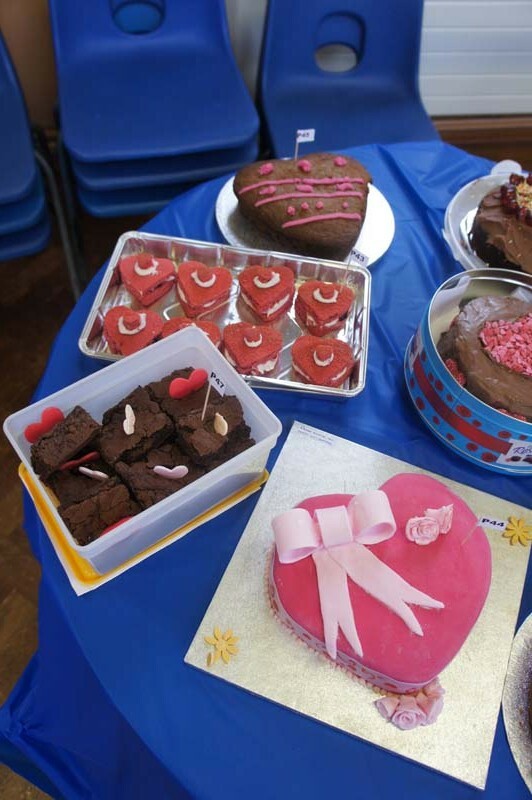 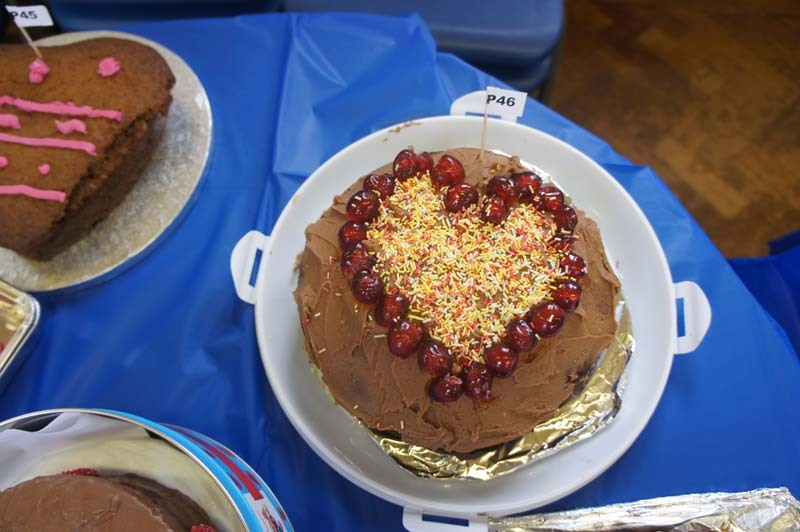 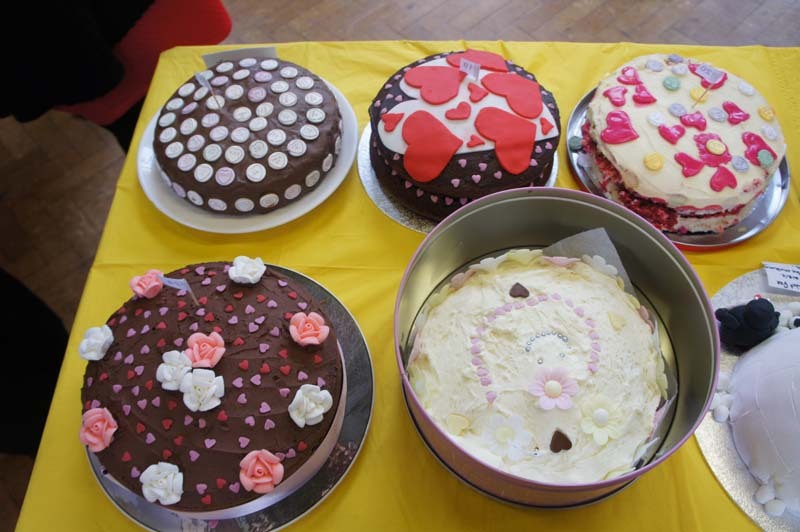 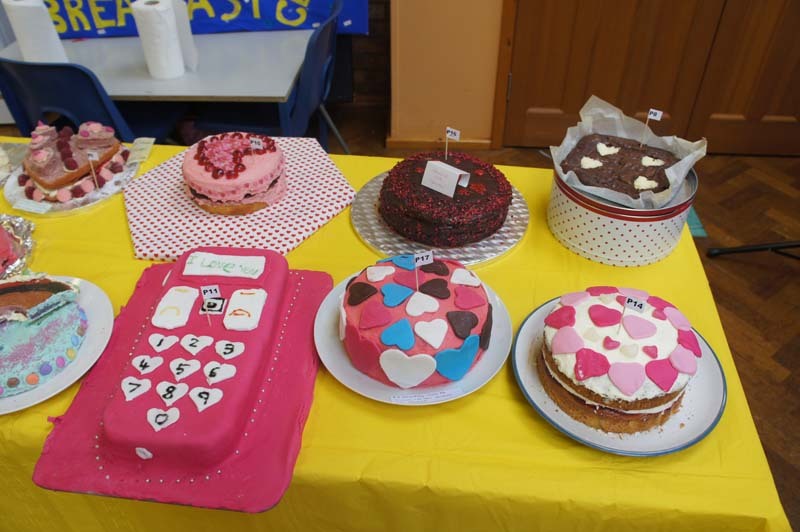 Raglan Primary School recently hosted a cake baking competition, which comprised of both children and parents. 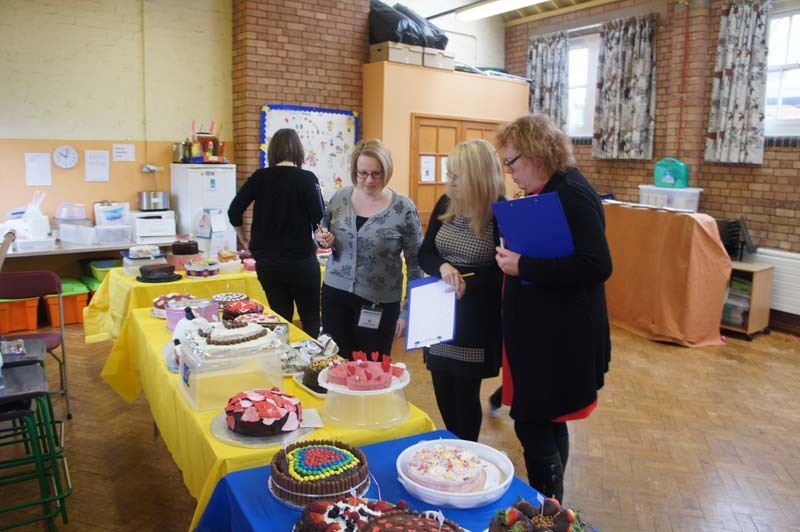 We had an amazing array of beautiful and extremely creative cakes to admire and judging was no easy task. 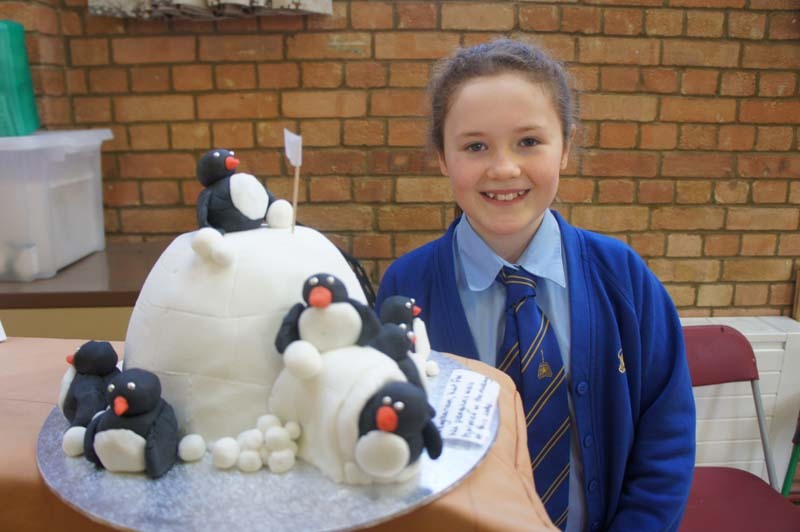 A huge welldone to everyone that entered the competition. 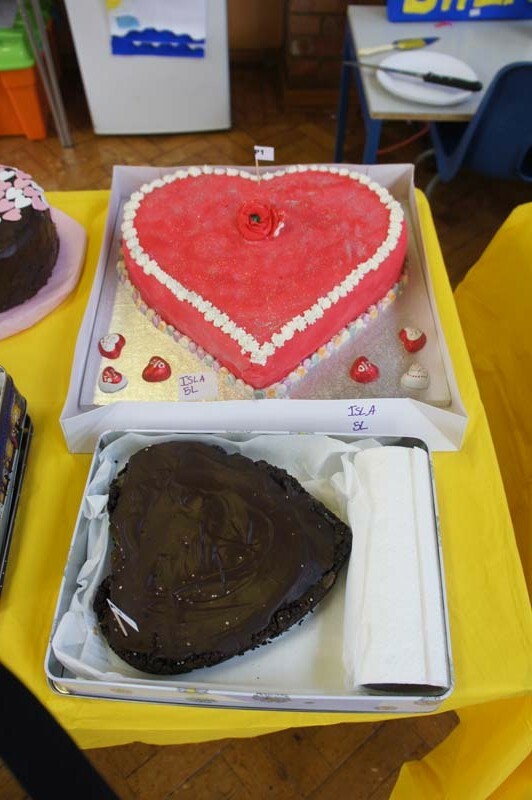 You are all winners in our eyes. 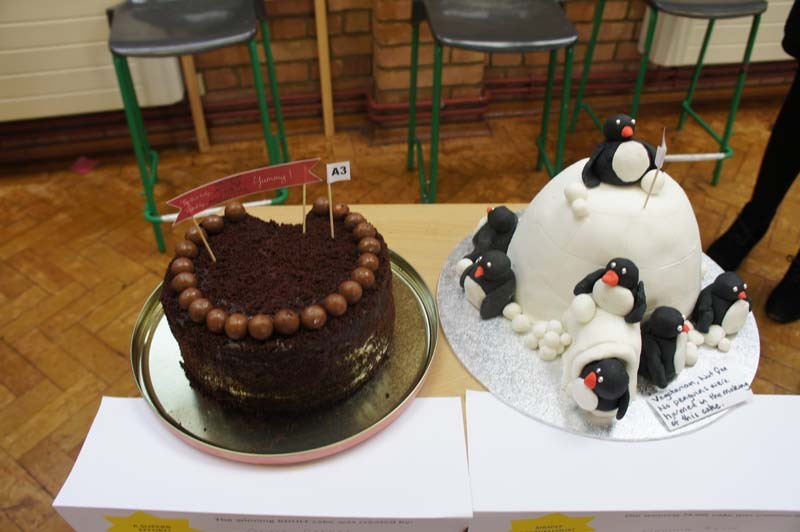 We have some very talented bakers among us. 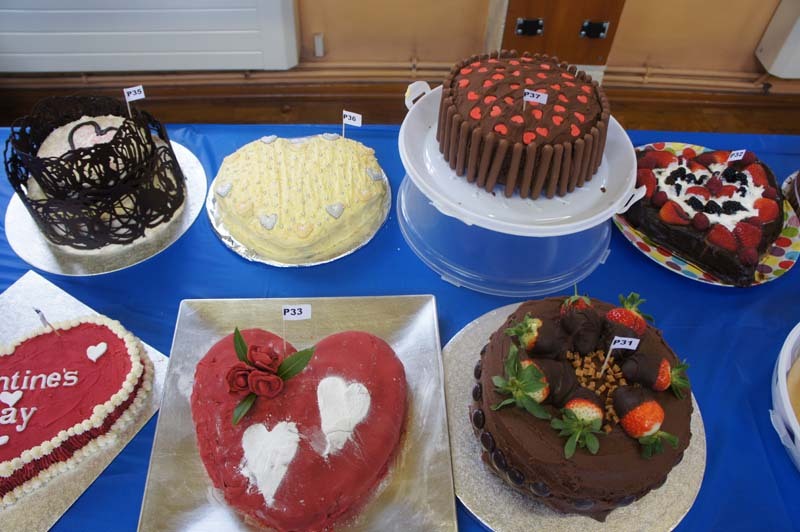 To view the cake entries, please click on the thumbnail images below.